Art provides a visual, tactile and sensory experience. It is a unique way of understanding and responding to the world. It is so much more than making a finished product. The process of exploring other artists and makers work and ideas is central to this experience. Through this we can explore other cultures and ideas, question things and wonder as well as enjoy art on a purely aesthetic level. We can work in different ways, to take risks, explore and play with ideas and to develop confidence, independence, cooperation and team work. 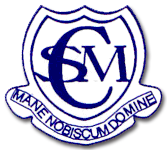 Art & Design is taught throughout Cottesmore with the overall aim to stimulate creativity, imagination and promote a lifelong interest and enjoyment in the visual arts in the broadest sense. We have a specialist art teacher and a designated Art Room, which children use in weekly lessons. They explore drawing, painting, printmaking, collage, textiles, 3D work and digital media. We take advantage of the rich artistic and cultural opportunities our city offers and make regular visits to local museums and galleries. 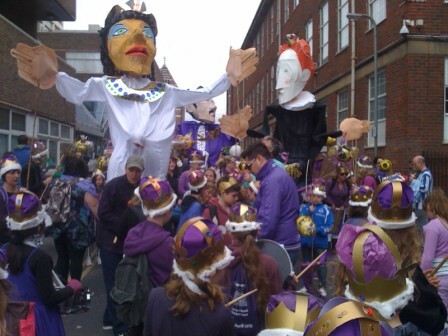 We take part in Brighton Festival’s Children’s parade every other year and also The National Gallery’s ‘Take One Picture’ scheme, where a piece of work from the gallery’s collection is used as a starting point for cross curricular learning throughout the school. Children in Years 2 and 6 work towards their ‘Arts Award’ in their music and art lessons. 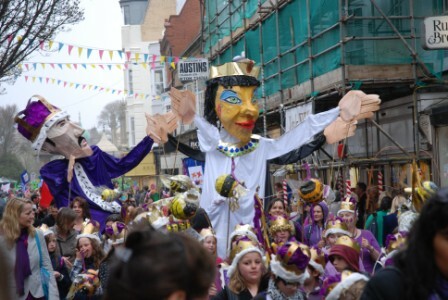 This is the Arts Council’s range of qualifications that support children and young people to grow as artists and arts leaders, inspiring them to connect with and take part in the wider arts world through taking challenges in an art form – from music, performance fashion to film making, pottery to poetry. 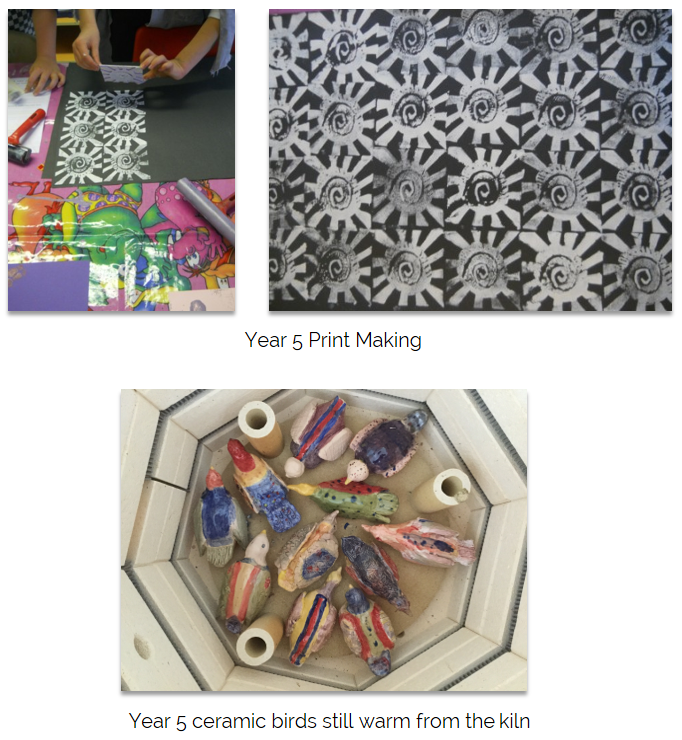 Year 2 work towards ‘Discover’ level and Year 6 towards ‘Explore’ level. How is art taught at Cottesmore? Art is taught in weekly, progressively planned lessons, with a strong emphasis on the process of making. Children will explore and develop ideas, often using their sketchbooks and learn new skills and processes to enable them to express and develop their ideas. The making part will sometimes be individual, or in partners or small groups. They will evaluate and reflect on what they have done and their peers and discuss ways of developing their work. The teacher will give verbal feedback during sessions and support the children in finding the next steps in their learning. 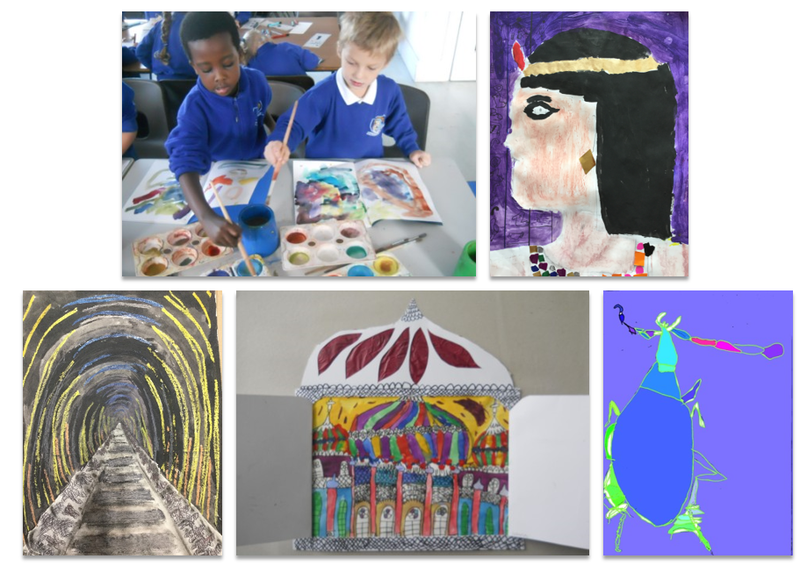 The work of other artists and makers are considered and discussed and there is an ‘Artist of the Month’ to familiarise the children with a range and diversity of artworks. 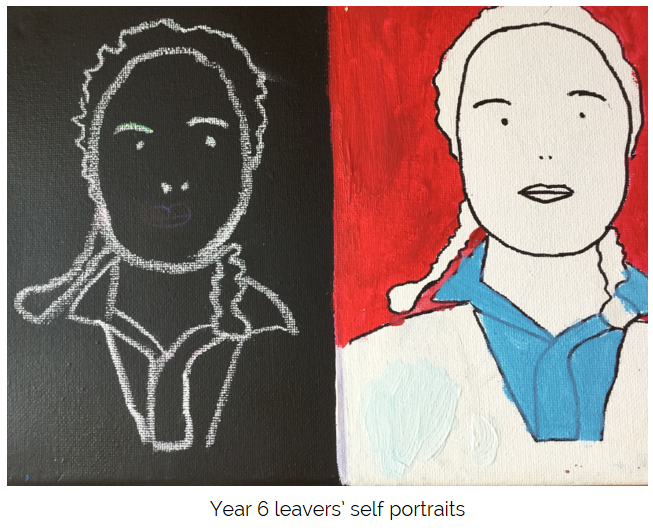 How you can support your child at home with art? Encourage drawing by keeping a sketchbook or scrap book. Visiting museums, galleries, exhibitions and ‘Open Houses’ in Brighton Festival.